Mission: Through multiple community partnerships, QC United’s Pete the Purple Bull Program provides youth with educational experiences that strengthen social/emotional skills essential to developing and sustaining responsible social interactions across all settings. 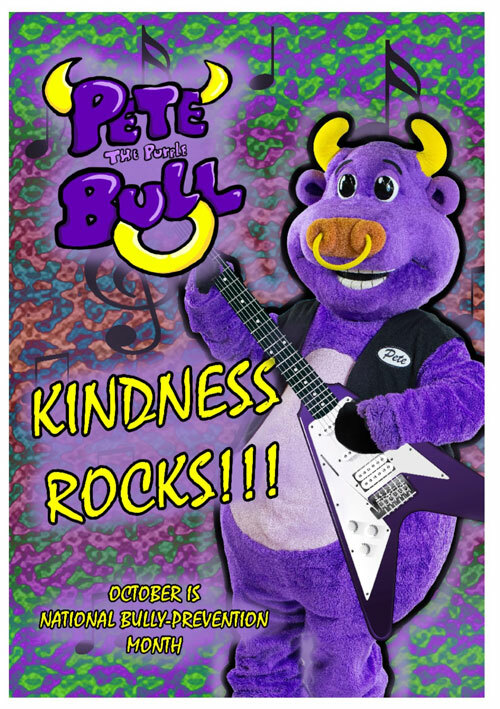 Pete the Purple Bull announces his first Children's Book! 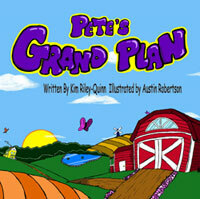 Pete’s Grand Plan is a brightly illustrated hardcover book (10in by 10in) written in rhyme form. It's the story of how Pete helps his friend Gracie through a difficult Bullying situation at her school. In the process, Gracie discovers her own strength and her classmates and teachers discover the important role they play in creating a safe and welcoming school for everyone. Pete’s book provides a fun, interactive reading experience with a solution-focused approach for kids, parents and teachers. GIVE THE GIFT of READING! Buy books for your family or friends or DONATE BOOKS to schools and community organizations. 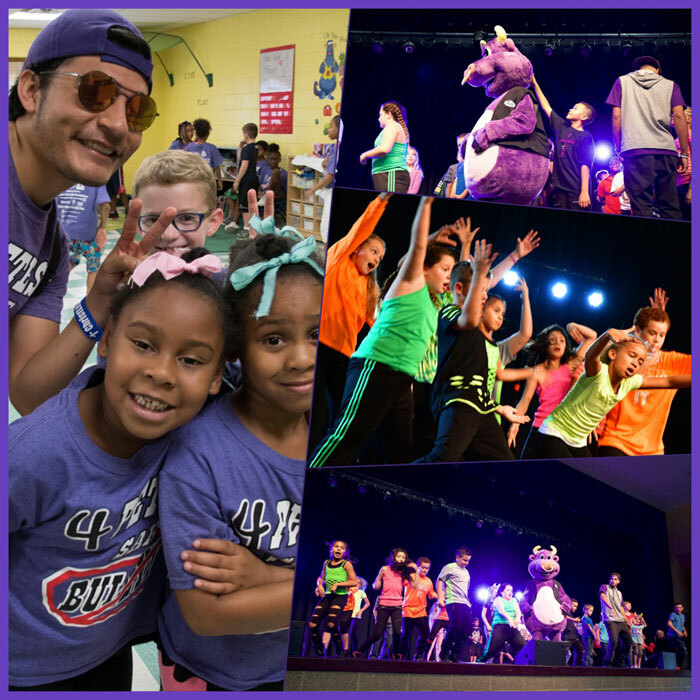 Pete the Purple Bull partners with RE-FLEX; A Hip-Hop dance troupe led by Juan Valtierra; a community leader, youth mentor, artist and dance instructor. Dance classes are offered through the dance studio located at 1411 Brady St. Davenport, Iowa. More about Re-FL3X.